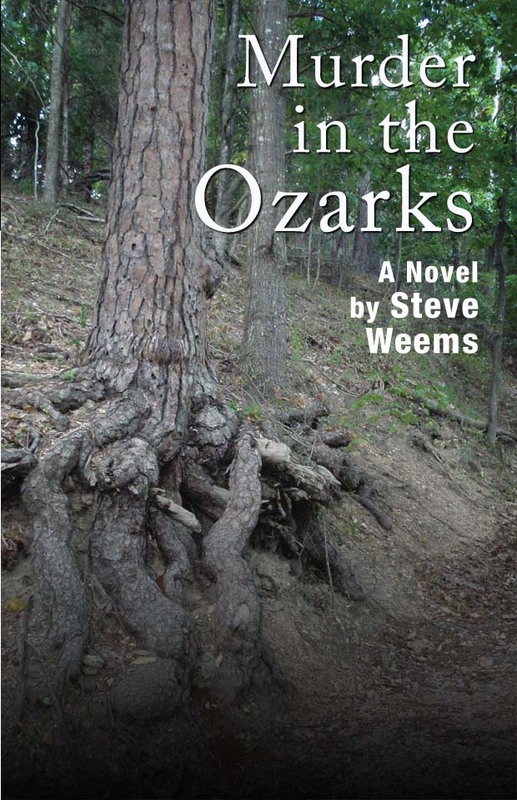 Steve Weems returned to writing motivated by his love of the forests and lore of his native Ozark Mountains. He draws inspiration from deep woodland hikes, clear spring-fed creeks, and the thrill of continually discovering nature's mysteries. 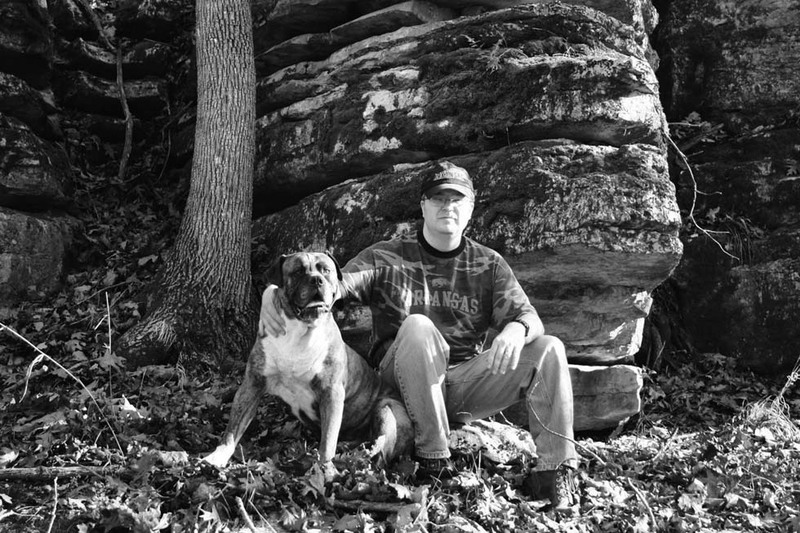 His writing is often fueled by the desire to capture the tales of a disappearing culture learned from the elders of his family. Though the Ozarks have always been home, Steve also grew up in such diverse places as Greece, California, and the Washington, DC area. After graduating high school, he joined the U.S. Army and served in Germany. 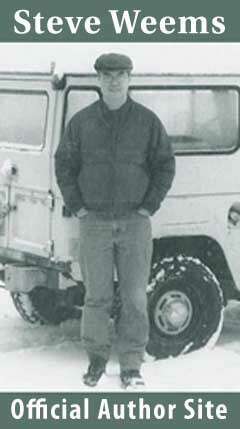 Following receiving a Bachelors of Science degree from Arkansas Tech University, Steve pursued a career in Accounting. 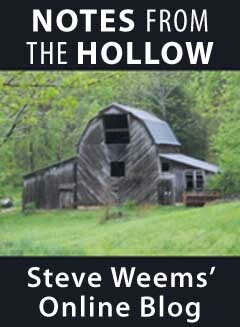 Steve lives with his high school sweetheart (and wife of more than twenty years) and their three children in a deep hollow near Eureka Springs, Arkansas. 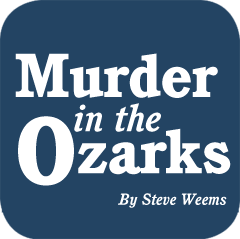 Murder in the Ozarks is his first full-length novel.